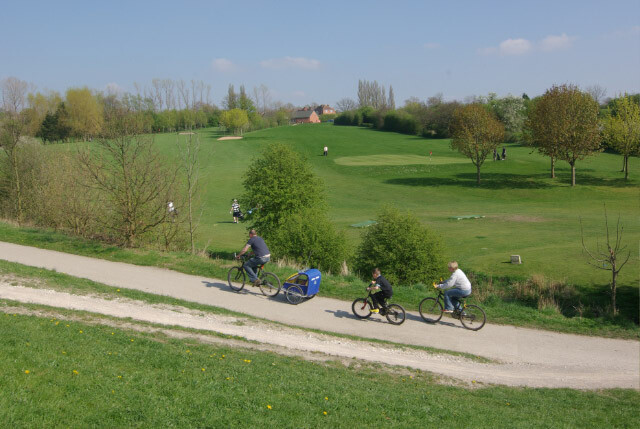 Located in the East Midlands, Derbyshire has a large amount of the Peak District National Park located within its borders. 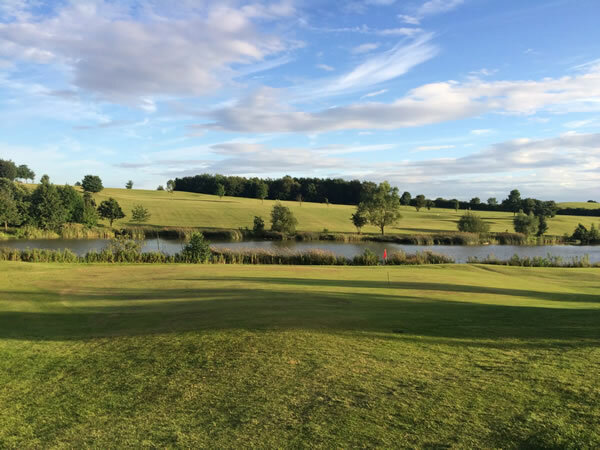 This makes Derbyshire a spectacular and scenic location. 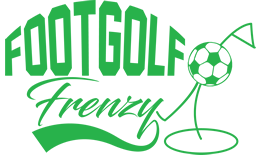 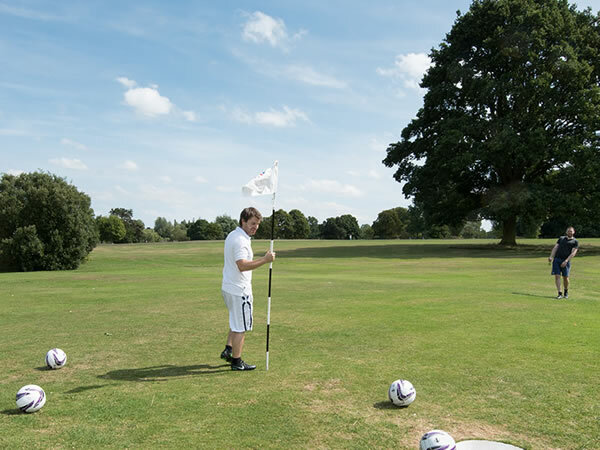 Derbyshire is also home to many great Footgolf courses which challenge Footgolfers of all ages and abilities. 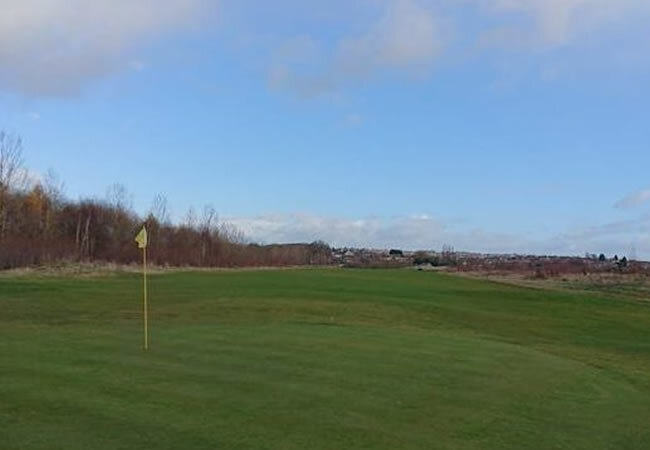 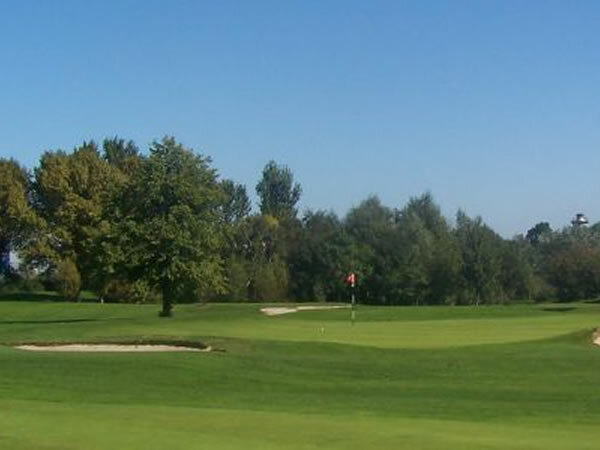 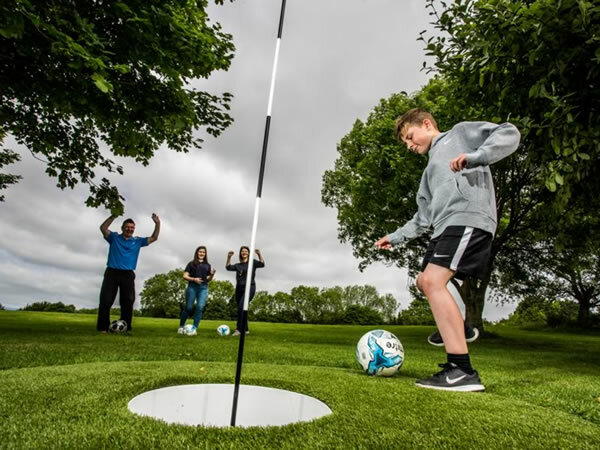 Tapton Park Footgolf situated on the outskirts of Chesterfield is a welcoming parkland course or there is Pewit Footgolf course in Ilkeston, Markeaton Footgolf course located in Markeaton Park, Derby or Swadlincote Footgolf near Burton-on-Trent.